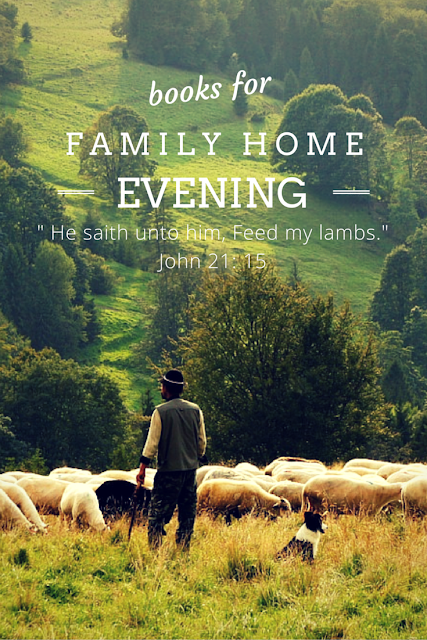 Family Home Evening (FHE) is such a blessing, and such an important duty we've been given by our prophets throughout the history of The Church, BUT it can also be daunting! We have busy lives; The thought of preparing a lesson, making a treat, planning an activity, and more can seem overwhelming, especially in the life of a busy mom. That's what I'm here for! I have a list of 12 different ways to make FHE easy and fun for the whole family; and guess what... they're BOOKS! That's right, whether you have preschoolers, elementary-kiddos, teenagers, college-kids, or are empty nesters... I've got you covered! *NOTE: for best results, pick the age of your oldest child and go with the books in that list. ie: if you have a 4 year old and an 8 year old... pick the books in the Elementary-aged section. This is the best way to keep your kids entertained. (your 8 year old will be bored with a preschool-age book, BUT you can always tone down the elementary-level book to meet the needs of your 4 year old). However, you ultimately know your kids best... so it's up to you which books you choose (the age guidelines on this post are simply suggestions and of course are up to discretion of you, the parent. This book is just the right amount of silly and fun to engage your preschool-age child at FHE! 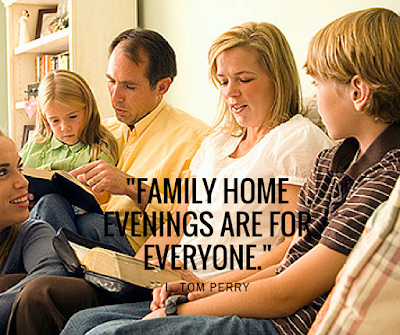 Spend a little time on Monday nights learning about people and things in the Book of Mormon. 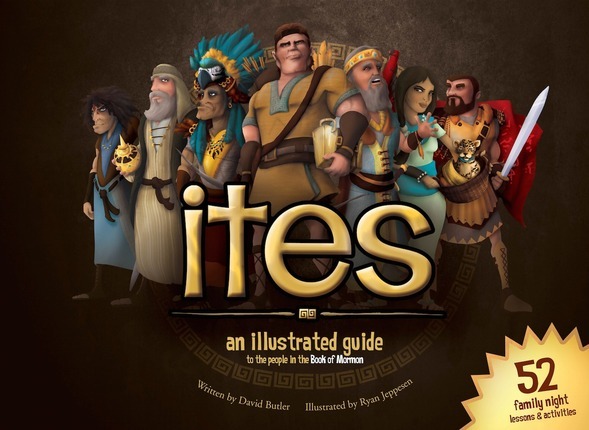 There are not a lot of words, but the illustrations are cartoony and perfect for kids! There are also 2-3 flaps per letter, which your kids will love exploring. If you did one letter per FHE (which for a 2-4 year old is probably plenty!) 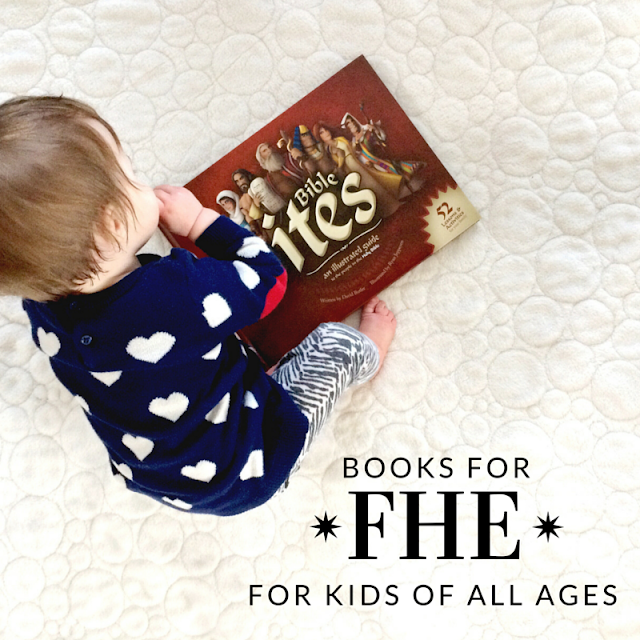 you'd have 26 FHE's planned and ready to go, JUST with this book! Each Latter-Day Prophet gets his own two-page spread in this book. Each spread has pictures of the prophet and simple text that will be easy for your youngins to understand when it's read aloud to them. 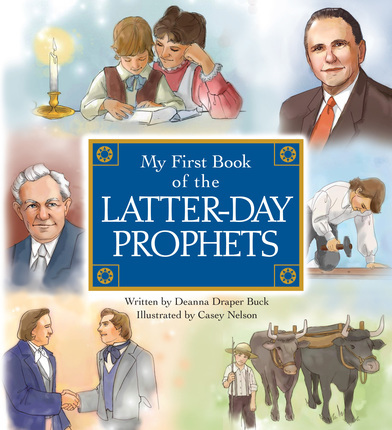 From Joseph Smith Jr. to Thomas S. Monson this book covers all 16 prophets since the restoration of the church, and is a great way for young kids to get an intro to their lives. I recommend covering one prophet each week. This book was my inspiration for this post. 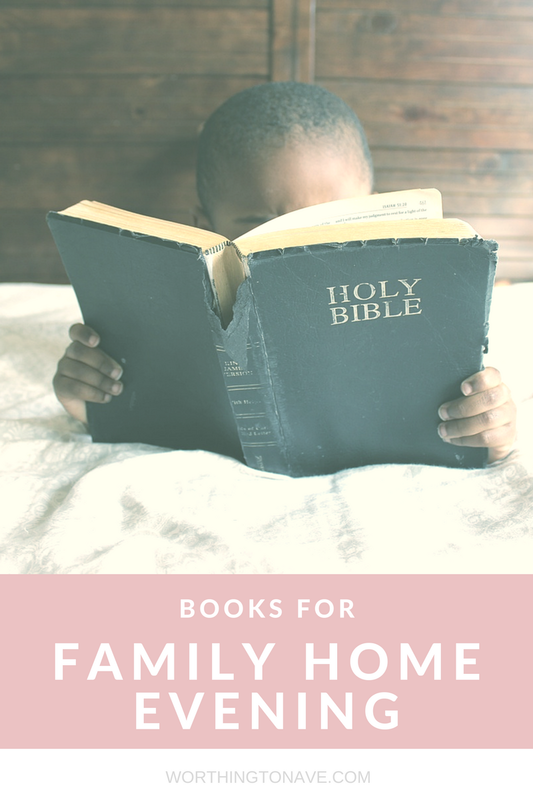 As I was reading through the simple bible stories in this book I thought about how excited I was to use this for FHE when my baby girl gets older. There are 52 "chapters" in this book. Each chapter is only a couple pages long and details the life of a person from the Bible. 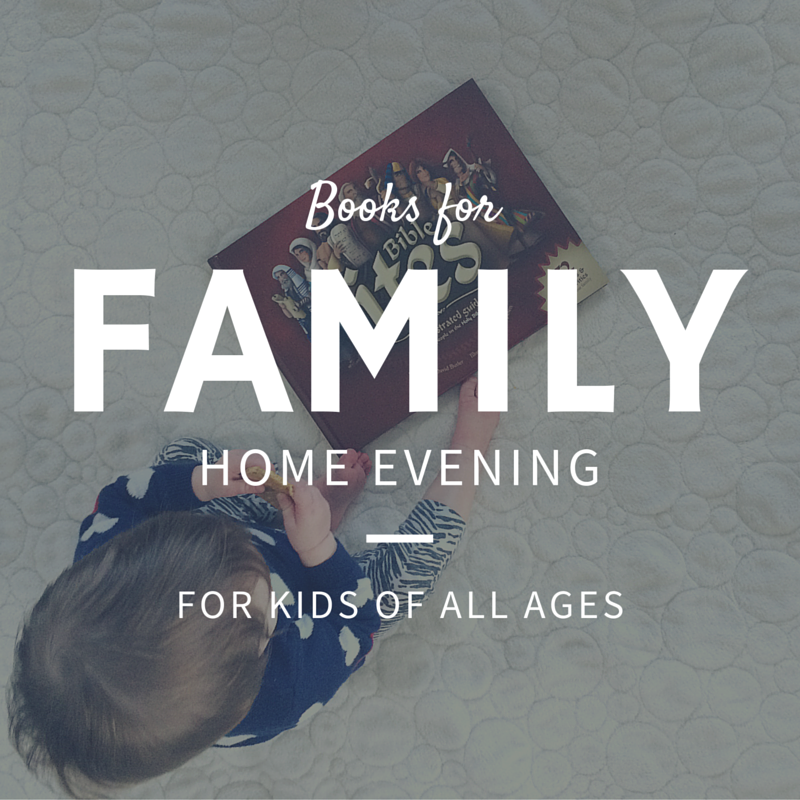 Each chapter also has an activity that is PERFECT for a Family Home Evening! Read about one person from the Bible each week, then do the activity as a family. You're set for the WHOLE YEAR with this one book! This book is also perfect for FHE and has 52 lessons and activities built in! It's the same deal as Bible Ites, except it is the Book of Mormon version. 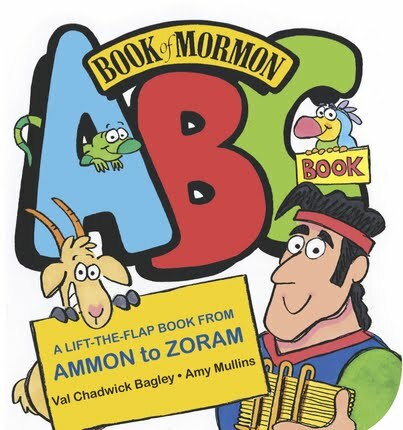 I featured this book in my Books by Value: Virtue post and just like the Ites series there is a Book of Mormon and a Bible edition. 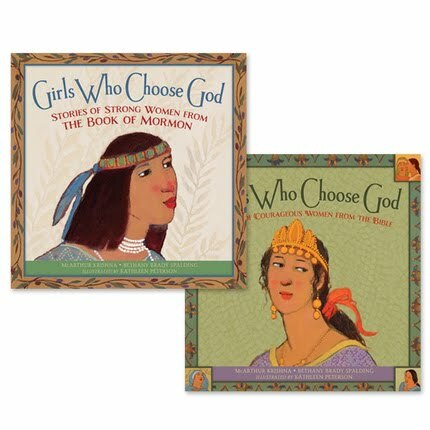 Each section of the books is dedicated to a woman (or group of women) in the Bible or Book of Mormon who were examples of strength and righteousness. It also has great questions for discussion with your kids about how we can follow their examples. Use this book to teach your daughters AND sons about the strong women in the scriptures. My husband and I read this amazing book as our scripture study every once in a while. I love it so much I have gifted it to many people, members and non-members. 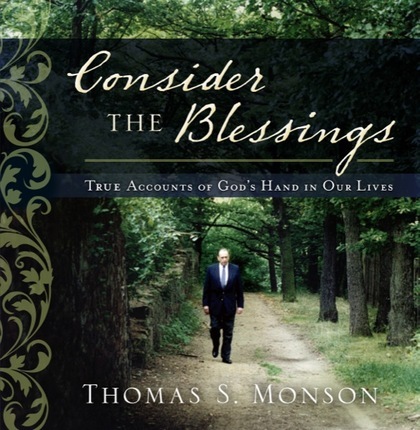 The stories in this book are those presented by President Thomas S. Monson during various talks. Each account is short, only one to three small pages. They are perfect for reading one or two and then discussing. As you read these stories as a family, you will hear President Monson's voice in your head and feel the Spirit in your heart. Did it make you think of an experience in your own life? Did it make you grateful for something in your own life? What touched you most about this story? Was there any point during the story when you felt the Spirit? This is a shorter book, but the opportunities for expanding the lessons in this book are excellent and would be worthwhile for your teens! Have you seen an amazing sunset or stunning rainbow and believe it was a gift to you? Share the picture on Instagram. Do you regularly read from the Bible? Share your favorite verses. Do you love inspiring memes? Pin them to your Pinterest boards. Read this book before-hand (at 80 pages it should be a breeze) and plan mini-FHE's with your teens where you can explore being messengers of Christ's love through social media, and put them into practice by following a prompt from the book each Monday night! 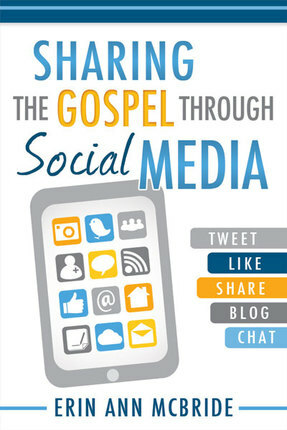 There are also plenty of other resources for using social media to share the gospel available on LDS.org. 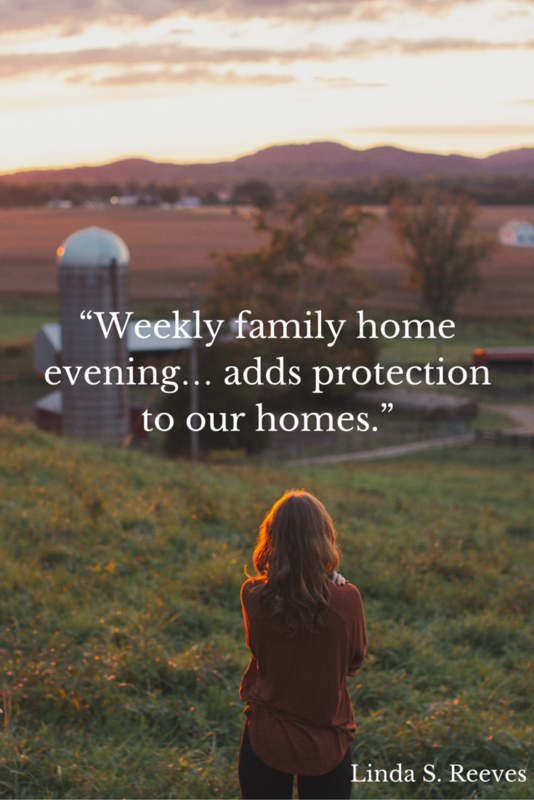 Spend an FHE setting up your family's mormon.org profile, listen to a talk about social media and the gospel, follow the general authorities on twitter and retweet your favorite quotes, or spend time on pinterest together pinning other FHE ideas! The possibilities are endless and a great way to encourage our youth to develop Christlike habits online. Here are some worthwhile links to help! 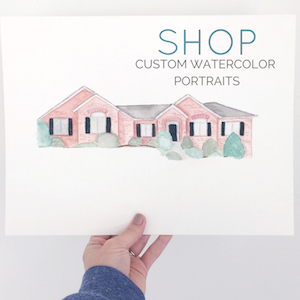 My teenage sister had so much fun working on this set during the General Conference sessions this year, but they'd be great to work on as a family while listening to past sessions of Conference for FHE! General Conference talks are a fantastic resource for FHE, but it can sometimes be challenging to get our teens to listen to them. Giving them something to do with their hands (that's not on their smartphone) while they listen is a great way to keep them focused and engaged. 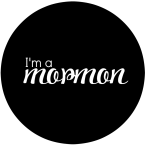 Turn on a talk from General Conference via LDS.org and work on building a temple as a family! 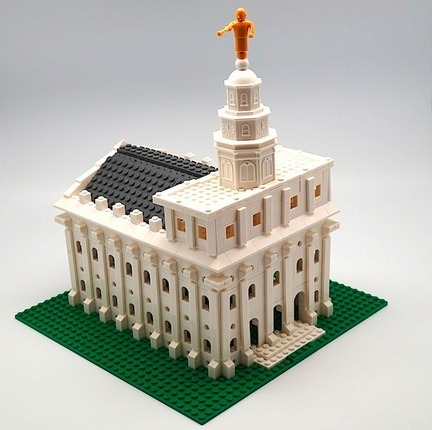 UPDATE: Brick'em Young has recently released sets for the San Diego Temple and the Washington DC Temple! Oh AND they just announced that the Provo City Center Temple will be coming soon! 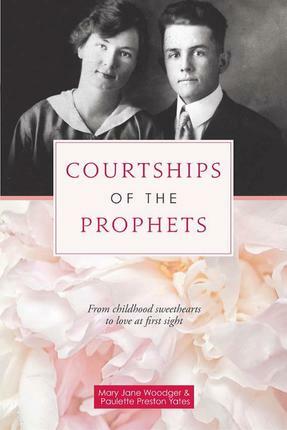 This cute book details some of the prophets' stories as they met and dated their eternal companions. It is adorable! I enjoyed it, as did my husband! It's a short book, with quick chapters, which makes it easy for college students to get through a chapter a week for their FHE. I listened this this book a while back, and it was SO good on audio! Grab a copy of the CD for your college kids to upload to their smartphone. Then they can listen to it while they walk to class. I recommend you (the parent) read it to, and spend time chatting with your college student about your favorite stories! I refer to this book as the adult version of Girls Who Choose God (which I talked about in the Elementary Kids section of this post). Most of the history of the church and the scriptures is so focused on the men that we tend to brush past the strong women that were present; and they WERE there! There are SO many examples of strong women in the scriptures and in the history of the latter-day church (hence the three different volumes of this book). It is so good to learn about them and use them as examples to guide our lives now! The chapters in this book (though longer than other books in this post) are still not too long. 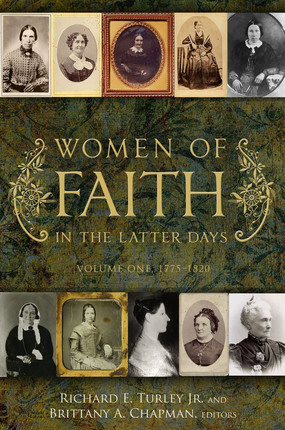 Each chapter focuses on a different woman of faith from Church history. Your college students will be touched by their strength, courage, and faith; and it will help them to appreciate the many blessings they have today. This is a great one for you to read together (or for you to both read separately and then chat about over the phone each week), and will strengthen the testimonies and determination of your kids (and yourself) as they strive to come to terms with the "real world." I stumbled across this one while researching this post and realized it was EXACTLY what I was looking for to round off this post! 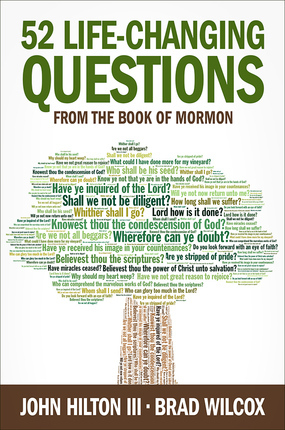 This book is made up of 52 short chapters each exploring a different question that can be found in the Book of Mormon. 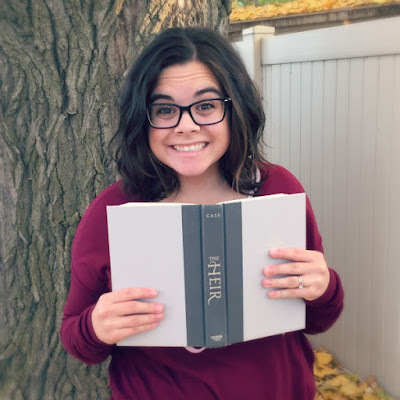 This book will get you diving into the scriptures, strengthening your understanding of the Book of Mormon, sharing personal experiences, and finding joy in study. I love this book for time spent with your spouse studying the scriptures for FHE. It's great for empty-nesters because of this, BUT I also recommend it to couples at any stage in life, who want take a little time each week together to study the scriptures (sans kids); the chapters in this book are short enough that it won't take too much time each week, and it is so worth the sacrifice! I'll be making one of my New Year's Resolutions for this coming year to put more of a focus on FHE in my home. Family Home Evening protects, strengthens, and blesses not only our own spirits and testimonies but also our HOMES and FAMILY. It doesn't have to be a big ordeal (though it can be if that's what you're into- more power to yah! ), and that's what I hope this post shows. 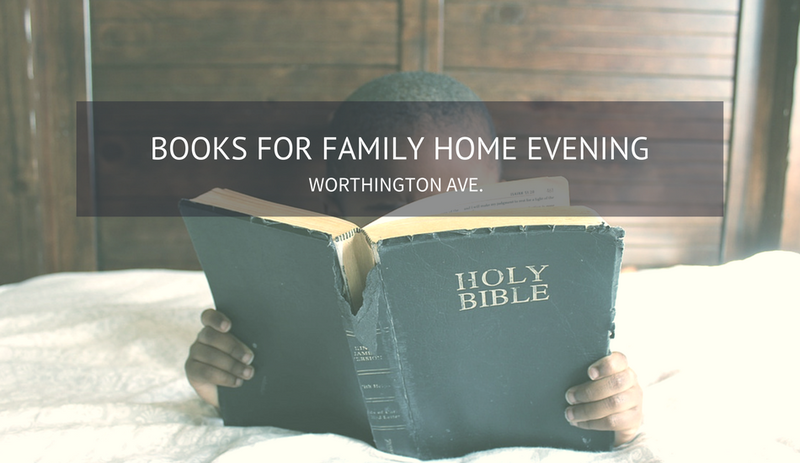 Pick up one of these books from your local Deseret Book (or order online) and you'll have FHE set for many weeks if not the whole year! Just read the short chapter beforehand so you're prepared to talk to your kids and to be guided by the Spirit, and you're all set! ***Graphics images sourced from Death to Stock Photo and Unsplash or are taken by myself. Graphics created by me. ****See my full disclosure HERE. Love this, Cami! I'm often intimidated at the thought of coming up with and planning a lesson so we end up skipping FHE a lot . . . but now my 5-year old is excited about it and requests to do family home evening, so I know I need to plan it better! 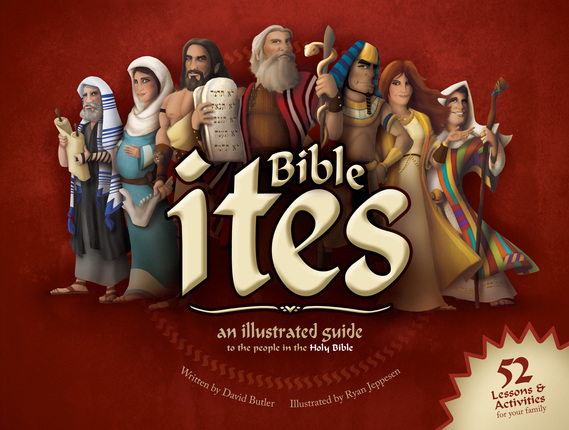 The Bible-ites book looks perfect for us.